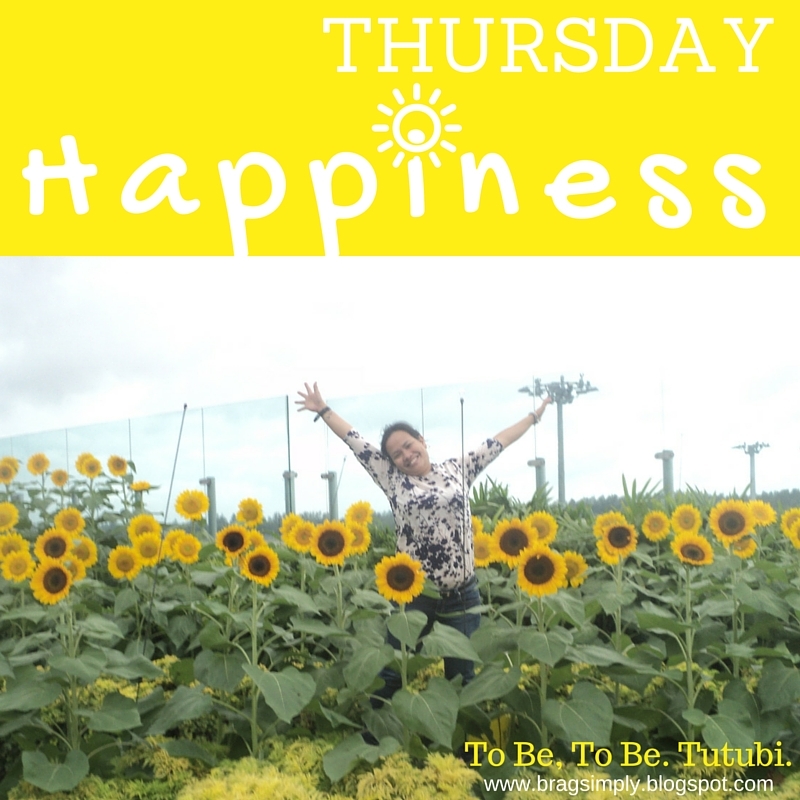 Thursday Happiness | To Be, To Be. Tutubi. 5. My first born for bringing me to the office on our motorcycle. It was fun and scary to experience his driving for the first time. 7. Its a holiday tomorrow and I am thinking of going up the mountains. Not very sure if my husband will allow me though. 8. Cleaning my office cube! And finding many shoes, hahaha. 9. Able to sustain no-meat and no-rice, so far.